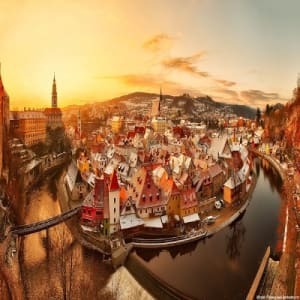 Travel into the heart of Europe and discover the remarkable countries: Czech Republic - where historic monuments and entire towns have been included on the World Heritage List, Austria - a veritable jewel box of beautiful treasures & Hungary - famous for its Baroque architecture and Thermal Spas. 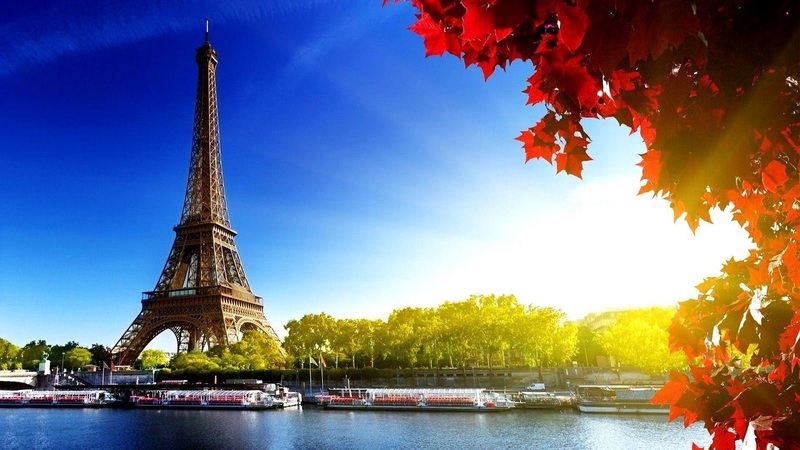 Each itinerary is created from scratch and is as unique as the person who it is created for. We don't want you to stress over a holiday that's meant for you to relax. Leave that to us. 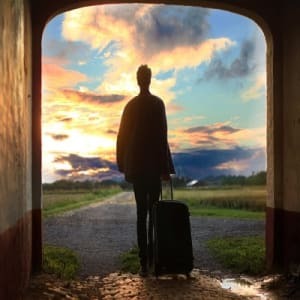 Whatever your destination, however unusual your request, we can do it all. Upon arrival at Prague airport, a private vehicle will take you to your hotel. Check-in to your hotel/apartment and enjoy the rest of the day at leisure. Where to rest your head ? 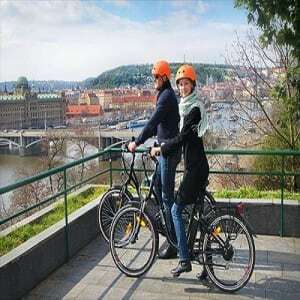 Today, pedal through Prague on this informative and entertaining sightseeing tour via electric bike. 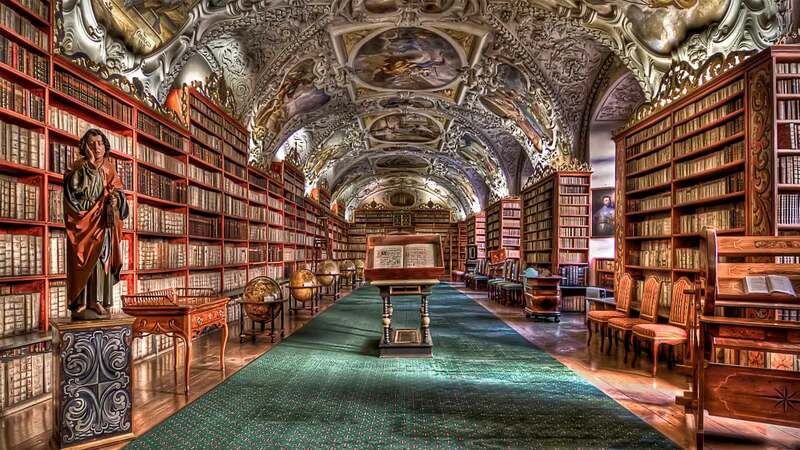 Limited to just eight participants, the guided tour (suitable for all ages) takes you down the narrow alleyways, across bridges, and along the Vltava River. 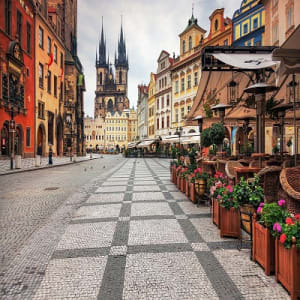 Pass by some of the main sites in Prague, such as Prague Castle, the Charles Bridge, Old Town Square, Mala Strana, and more. 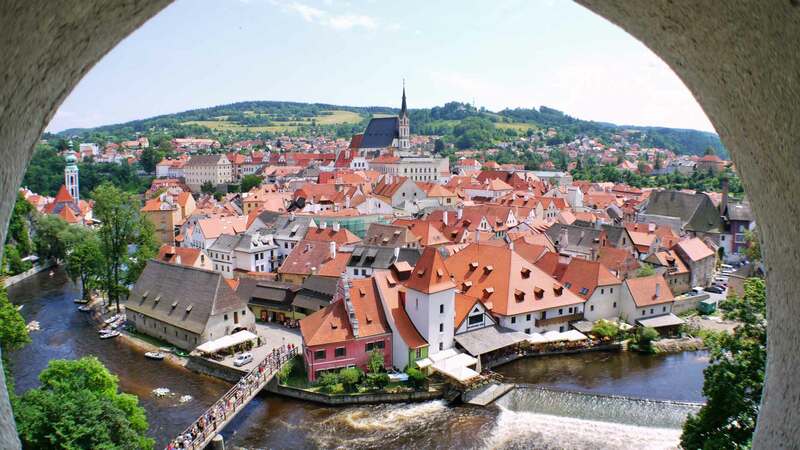 Today proceed to Cesky Krumlov via bus. 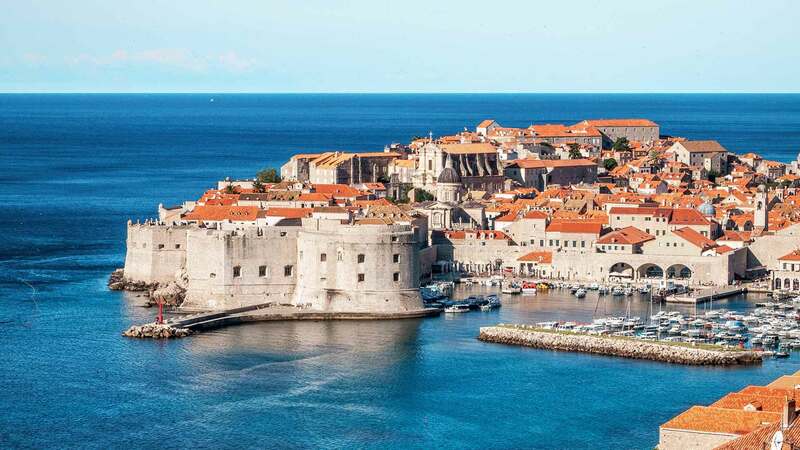 Rest of the day is free to explore the UNESCO World Heritage town on your own. Today transfer to Salzburg by minibus. 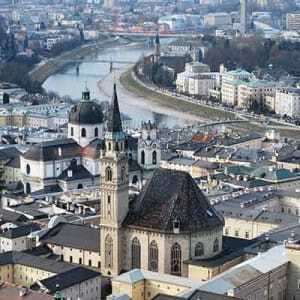 Thereafter, explore Salzburg and Austria’s scenic Lake District on a 5-hour tour. 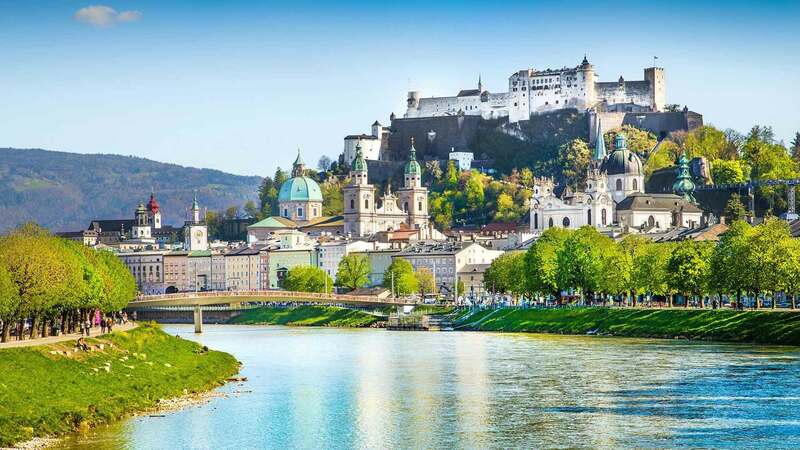 Departing from Salzburg, follow an expert guide through the city's UNESCO-listed Old Town and pay homage to the place where Mozart was born. 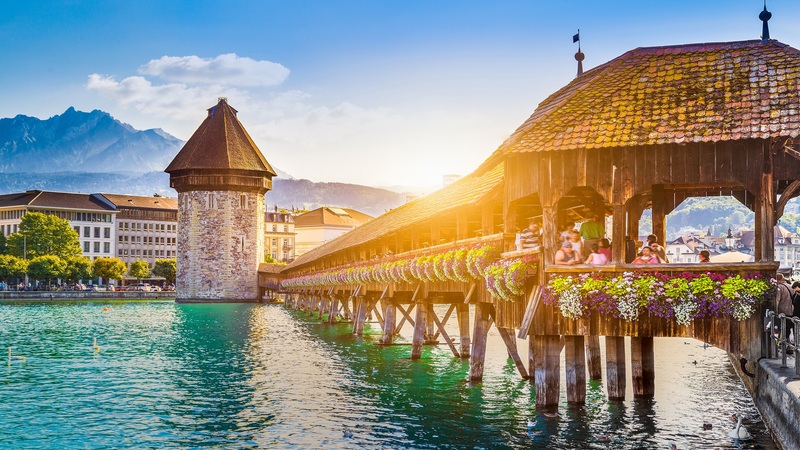 Afterward, admire the famous Gothic altar in the village church of St Wolfgang, and take a boat ride across the lake to St Gilgen. Your tour will conclude with transportation back to Salzburg. Today you will visit the Bavarian Alps. 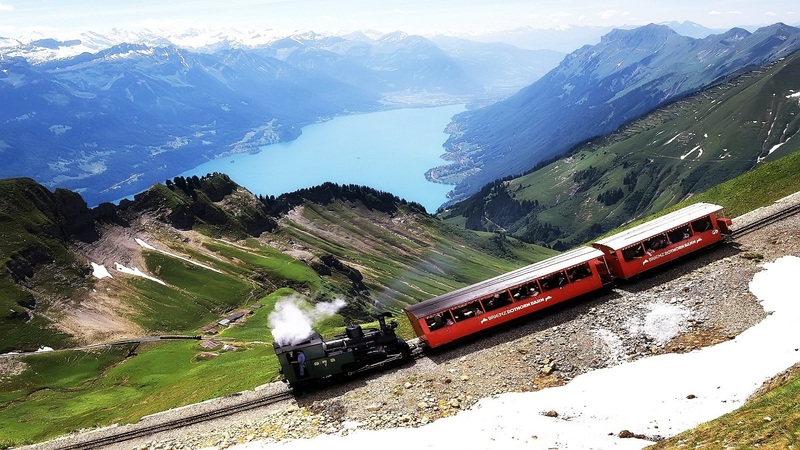 The first highlight of this tour is the visit of Eagle's Nest, from where you will have a breath-taking view over the Alps. Afterward, you have an opportunity for lunch in the town of Berchtesgaden. Then, you will visit the salt mine in Berchtesgaden, where you will discover the miners' life underground. The third highlight is the visit of Kings Lake, which is embedded among the steep and imposing mountains. Treat yourself with a few Bavarian specialties in the romantic village of Berchtesgaden before you will return to Salzburg. Today you will discover the magic of the alpine region of Salzkammergut on this 5.5-hour coach tour of Hallstatt, departing from Salzburg. At Hallstatt, you have about 2.5 hours of free time. 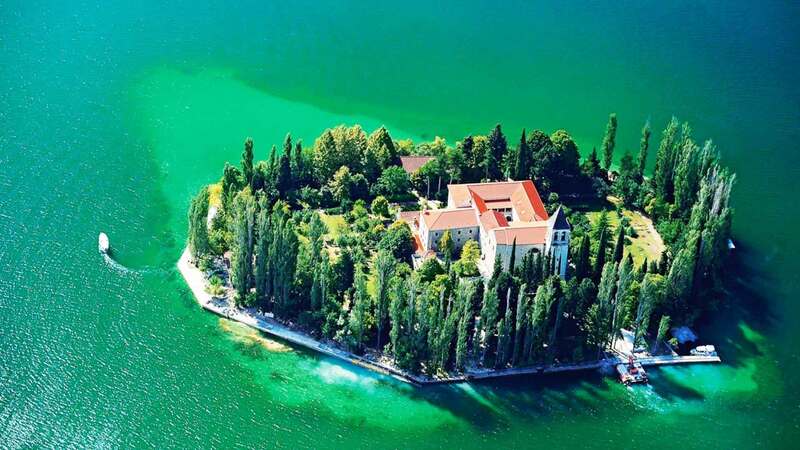 Take a walk along a lake in a historic village, see the Muhlbach Waterfall, visit the museums and the famous bone house. Optionally take a ride with the cable car to the Hallstatt World Heritage Skywalk towering 380 meters above. A guide will fill you in on the region’s history on your ride to Hallstatt, stopping for views the spectacular mountain ranges. 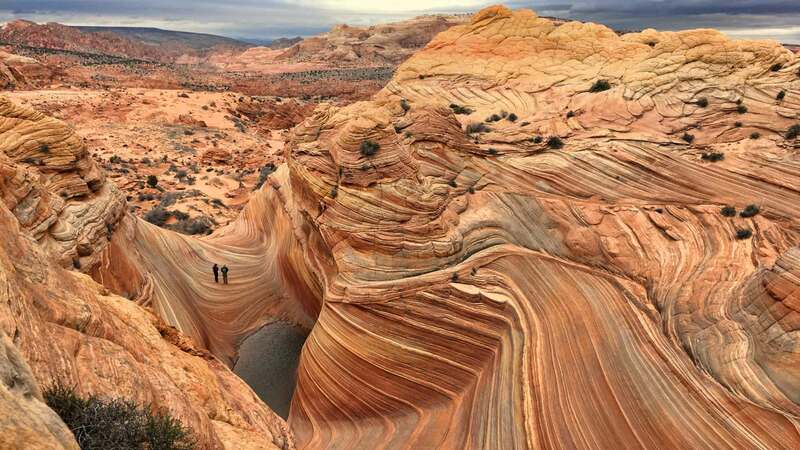 Nature buffs won't want to miss this experience. Today make your way to Vienna via train. Enjoy free access to over 60 attractions on your trip to Vienna with a 2-day sightseeing pass. 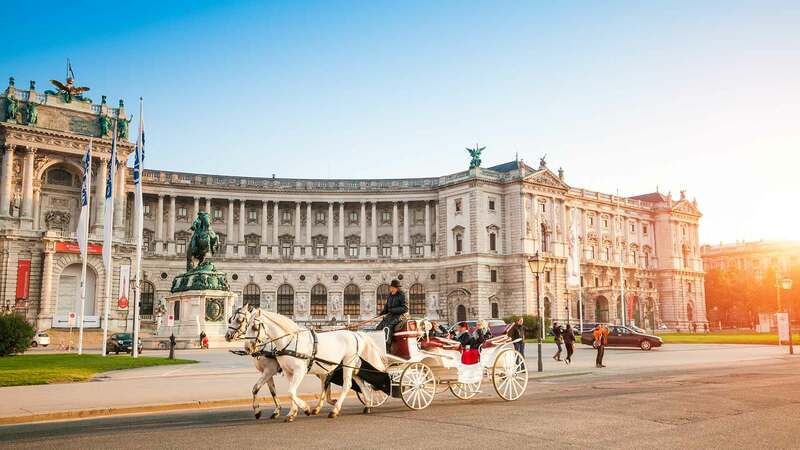 Take a ride on the Giant Ferris Wheel, wander the Schönbrunn Palace and relax with unlimited hop-on-hop-off bus rides to carry you between the city’s top attractions. Entrance to other iconic attractions, including the famous Spanish Riding School (Spanische Hofreitschule) and Danube Tower, is also included. 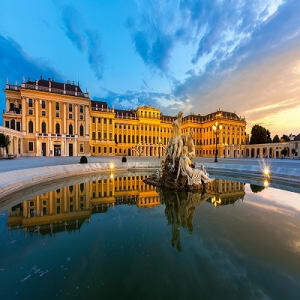 Today continue exploring Vienna using your 2-day sightseeing pass. Today make your way to Budapest by a bus. 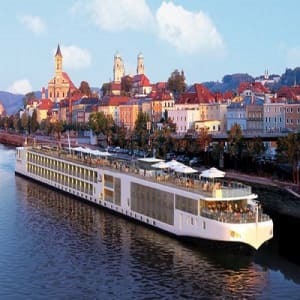 Later in the evening, cruise the Danube River on a 1-hour cruise through Budapest. With a beverage in hand, take in the famous sights of Budapest along the banks of the river, deemed a UNESCO World Heritage site. 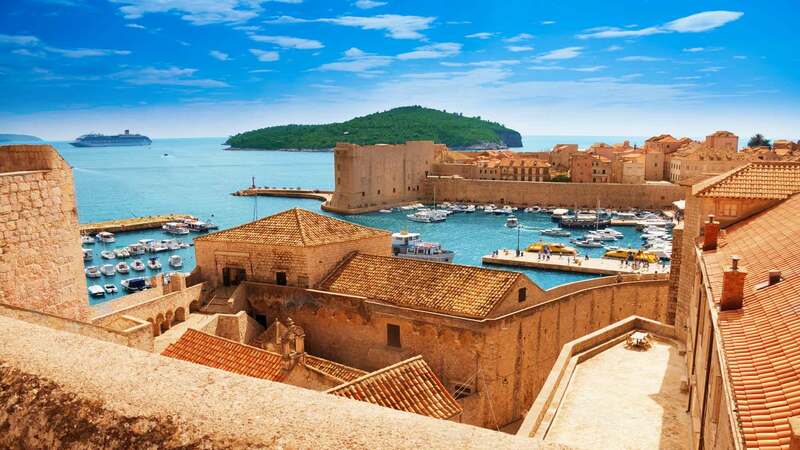 Opt to upgrade with a cruise that includes a Hungarian charcuterie, wine, and music (2 hours). Today, see the sights of Budapest on a Segway! This tour offers a 2- or 3-hour option for a guided trip around central Pest. An orientation will be provided before the tour begins so that you feel comfortable when it comes time to navigate the streets. 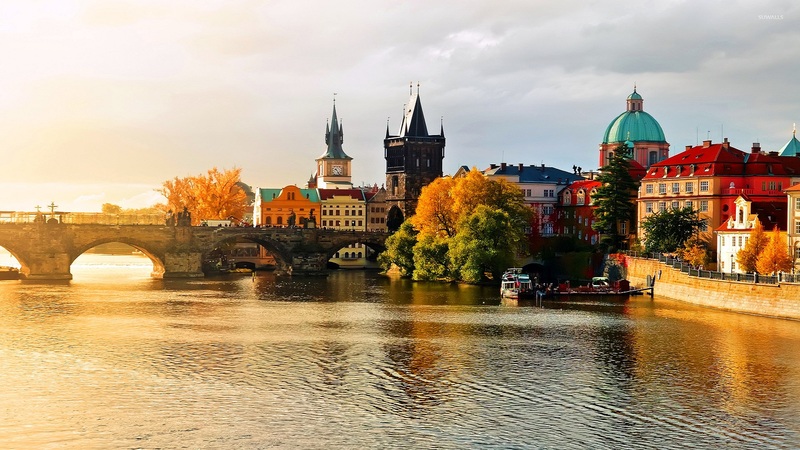 You’ll pass top attractions like St. Stephen’s Basilica, the Hungarian State Opera House and Andrassy Avenue along the way. 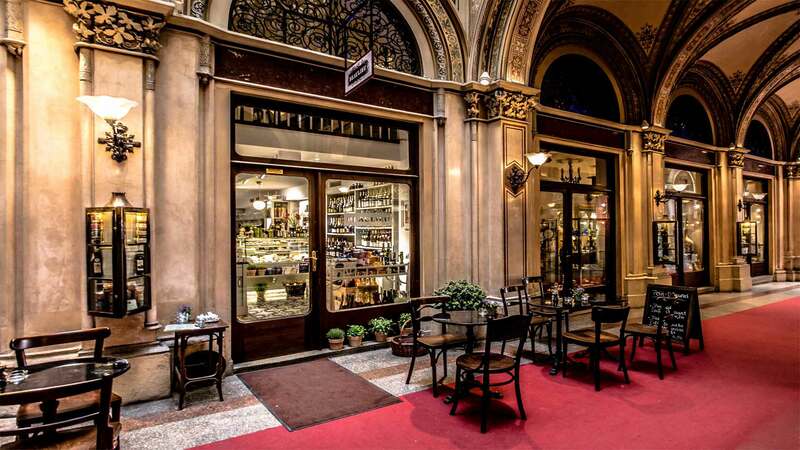 Today you have the morning free to explore Budapest on your own. Then in the afternoon skip the line at Széchenyi Spa, the largest public bath Budapest with 18 indoor and outdoor pools. Under neo-baroque domes, enjoy full-day access to a handful of steam rooms, saunas, and spring-fed baths. This ticket includes your own changing cabin an experience with an aromatherapy massage lasting 20 minutes. 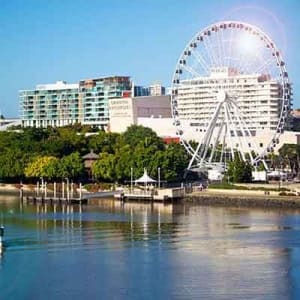 Dip in the impressive outdoor pool or soak up the sauna in the city that is famous for its relaxing baths. A Széchenyi Spa gift is also included for a special treat. 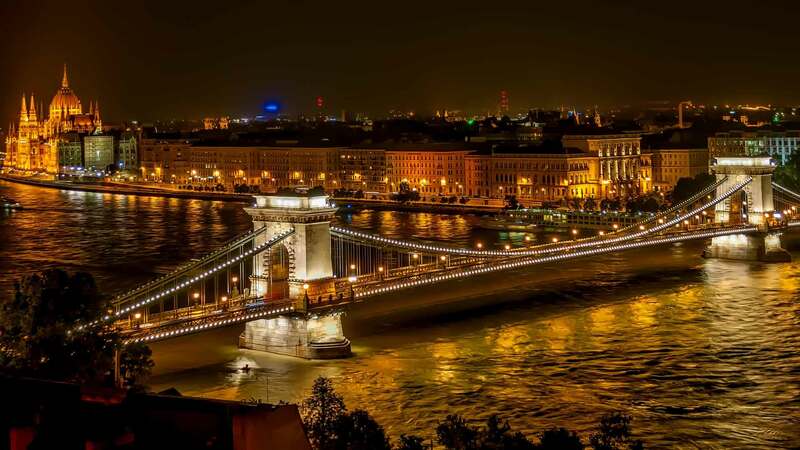 Transfer to Budapest airport and later board your flight back home.